The neighboring towns of St. Moritz and Pontresina are known for their mix of nature, culture, and sport. Located in the Upper Engadin lake region at 1,856 meters, the area offers an exceptional mountain ambience. 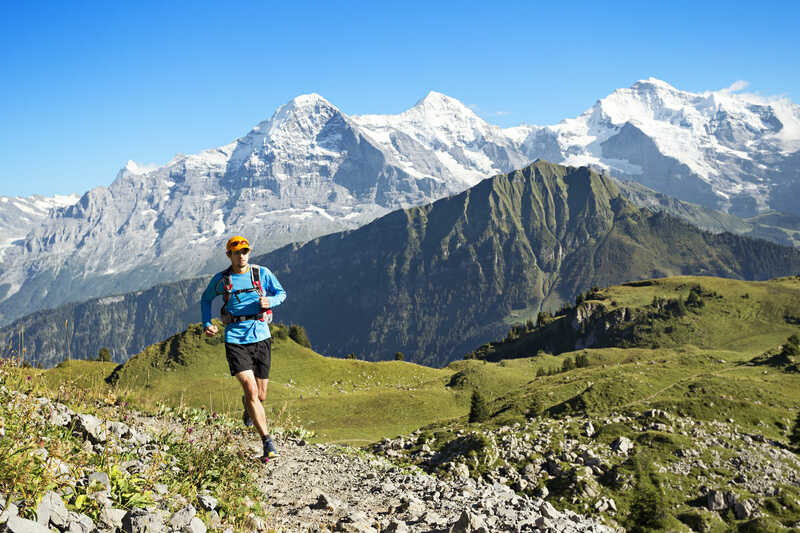 All three Ultraks categories; the “Pitschen” (16.3 km), “Media” (30.1 km) and “Grand” (46.6 km), start off in the center of Pontresina and follow two course loops into the enthralling Engadin mountains. The courses head up towards Piz Muragl situated above Pontresina and then into the Rosatsch region. The “Media” and “Grand” courses will take place in front of the mighty backdrop of the Piz Surlej and the Piz Corvatsch. There is also a 1.5 km children’s race in the morning.